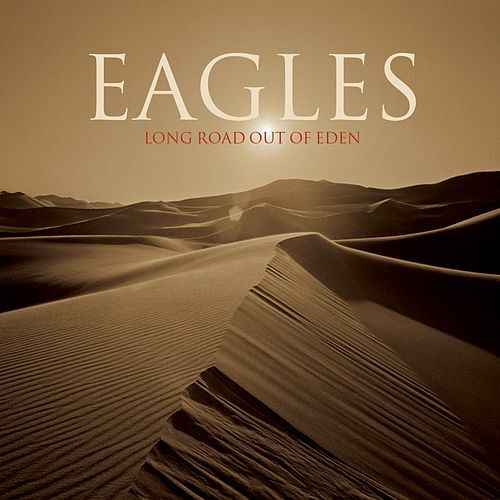 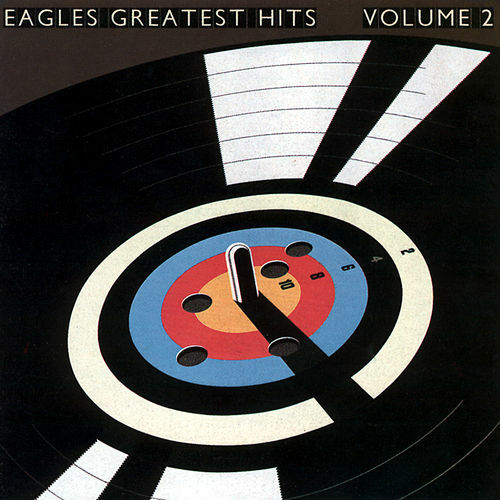 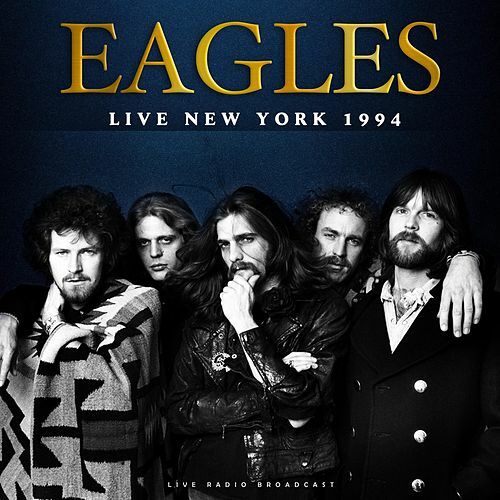 Though it hasn't sold as many copies as Their Greatest Hits (1971-1975) -- only 11-million and counting -- Greatest Hits Volume 2 is further proof that the Eagles were a fantastic singles act. 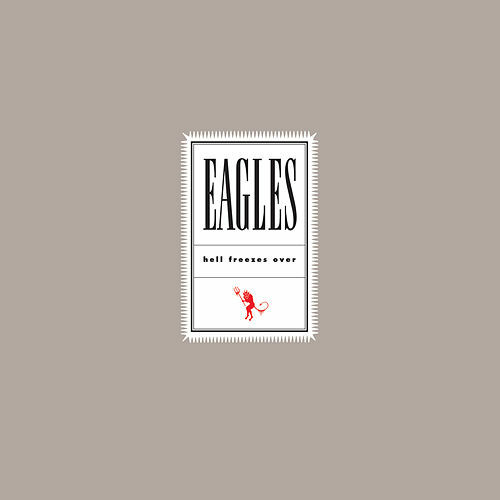 The bulk of the collection is devoted to the many hits pulled from the band's final two studio albums; these include "Hotel California" (of course), "The Long Run" and "Heartache Tonight." 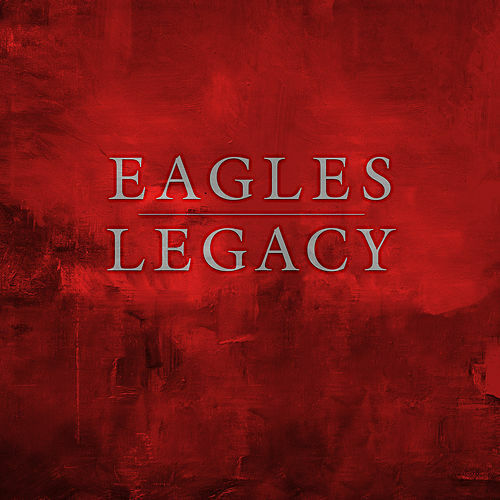 Also featured is their Iain Matthews-inspired arrangement of Steve Young's "Seven Bridges Road," which was the Eagles' last hit before their mid-'90s reunion.